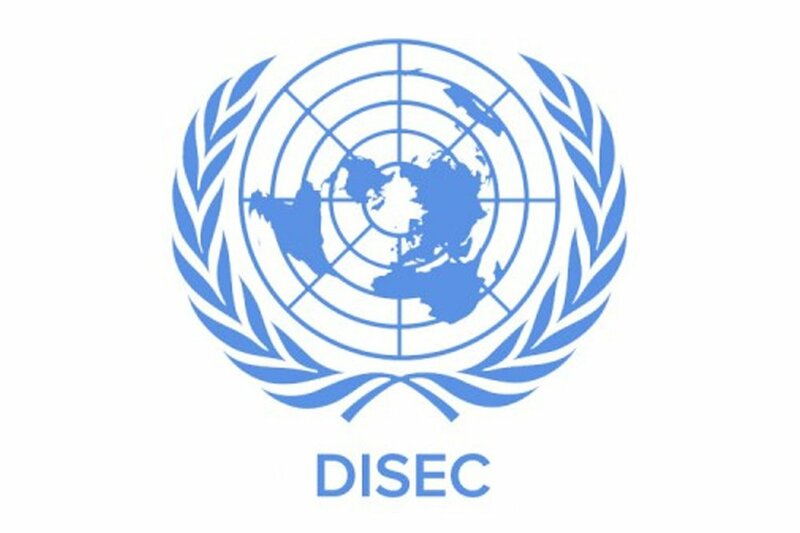 The Disarmament and International Security Committee (DISEC) is focused around dealing with international problems and situations that may arise that threaten international peace and security. The topics we will address include the ongoing Yemen civil war, the prevalence and threat of IEDs in the Middle East, and the growth made in the field of artificial intelligence. Delegates should come prepared to deal with both the security and social implications of these issue, and be well researched about their country and the topics. We hope delegates come eager to debate these issues that require thoughtful, cooperative solutions. This will be an exciting committee and we look forward to seeing the delegates hard work and bright ideas!